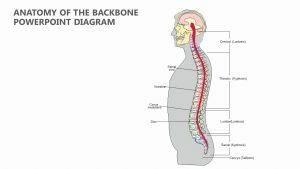 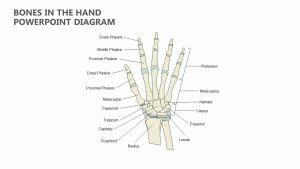 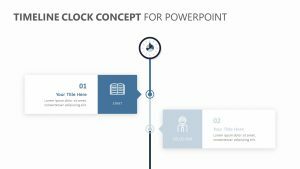 Discuss the important chain of events in a medical procedure, safety protocol or other medical-based presentation with the Creative Medical PowerPoint Timeline. 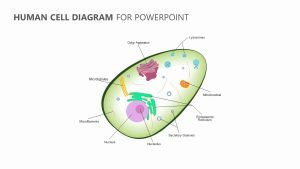 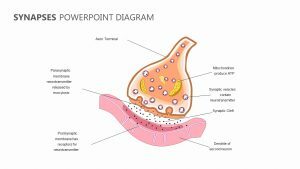 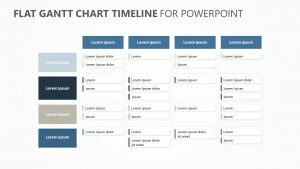 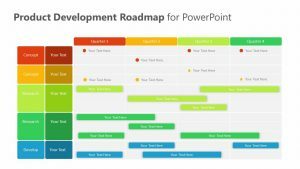 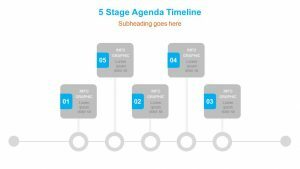 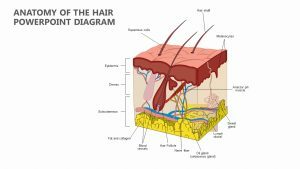 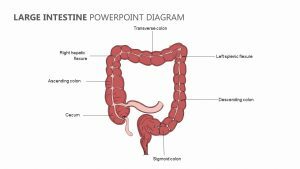 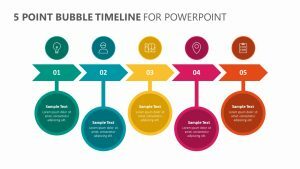 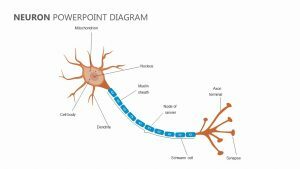 The Creative Medical PowerPoint Timeline is a set of two different PowerPoint slides, each of which is fully editable and customizable from the colors to the texts to the icons. 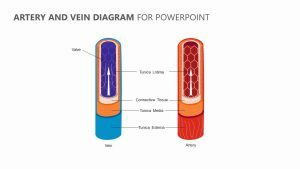 The slides come with five different teardrops in varying sizes, each having its own unique color and icon. 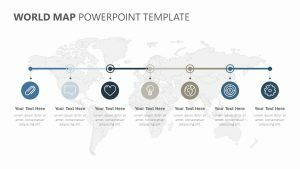 Beneath each of these five teardrops, there is room for you to input both a subtitle and some text to help make your points.